You don’t have to be a professional to make your home look like it was decorated by one. 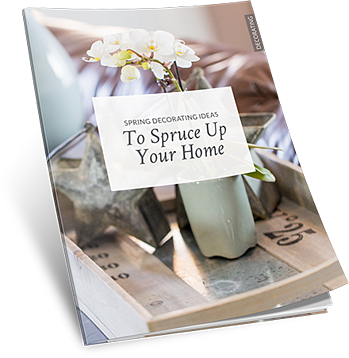 This spring decor guide gives you a peek at some of the latest trends and offers inspiration for how to easily incorporate them into your home—on any budget. Fill Out The Form & Receive Your FREE Guide!